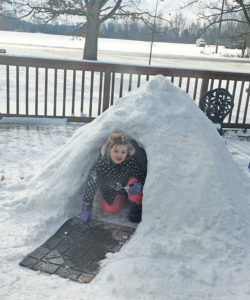 We’ve been asking for your winter fun photos, and we’ve had many to choose from. 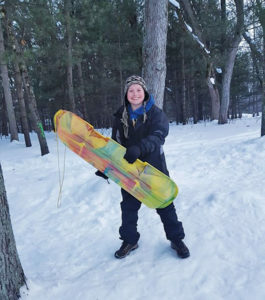 Here are a few more of your photos showing how much fun the snow can be! 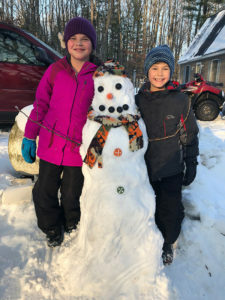 Jack and Johanna Nederhood, of Solon Township, had fun building their first snowman of the year. 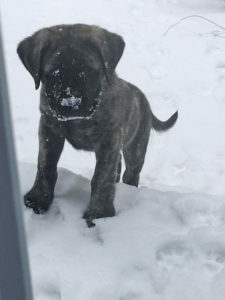 Jacki Duram sent a photo of their new puppy, Cooper, at nine weeks, enjoying his first snow. Paisley, age 4, of Spencer Township, built this great fort with her dad.